Container gardens are becoming increasingly popular for people with limited space. 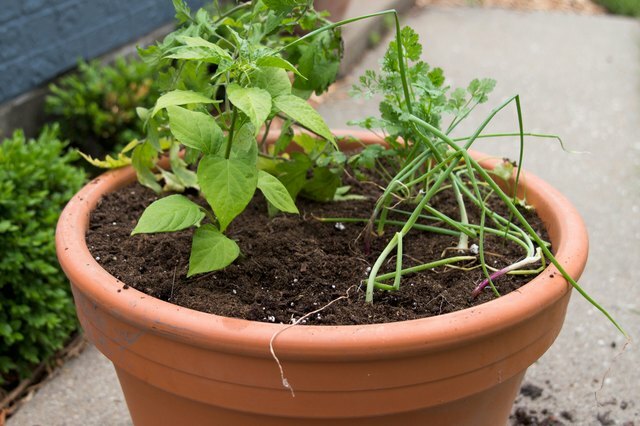 Putting together a small-space container garden can be quick, simple and tailored to the preferences of the gardener. A salsa garden is perfect for making fresh salsa, and the exact ingredients you need can be planted and placed right outside your door! 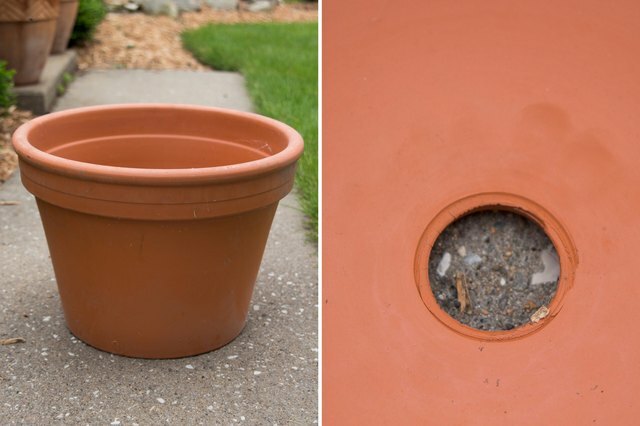 Choose a large pot with a drainage hole in the bottom. Vegetables need room for roots to grow and drainage promotes the best growing results. 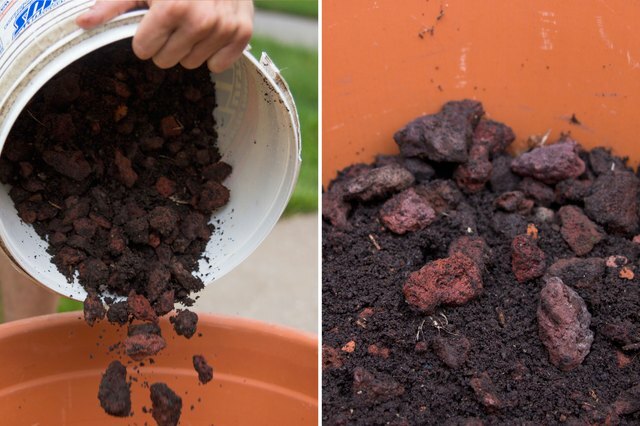 Fill the bottom of the container with a few inches of rocks. This ensures the drainage hole does not become clogged with dirt and allows the water to run through smoothly and not build up in the container. Pour a good quality potting soil over the rocks. 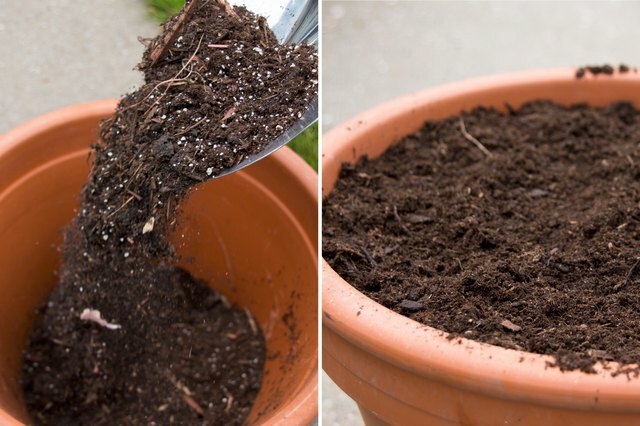 Potting soil is designed for a container and works better than top soil, which would be too heavy for the plants in the container. 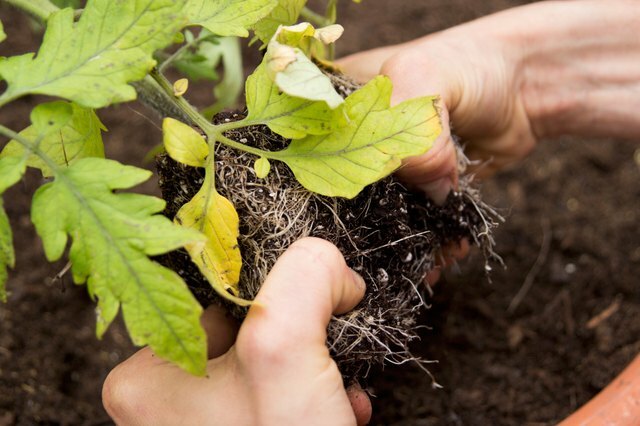 In the top five inches of soil, add fertilizer designed for vegetables. 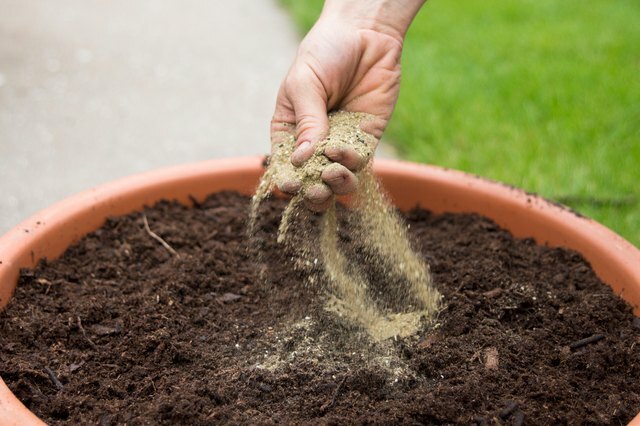 Adding fertilizer in containers is important because they do not receive the nutrients Earth-bound soil provides. Plant the salsa items. 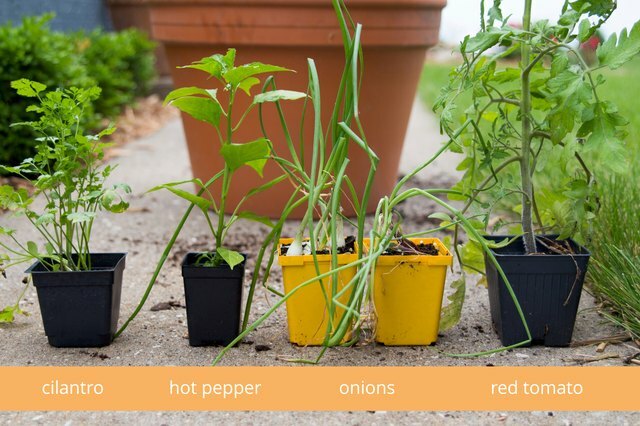 For a fresh salsa, red tomato, hot pepper, onion and cilantro are the basics, but feel free to also choose plants that you'd use in your favorite salsa recipe. 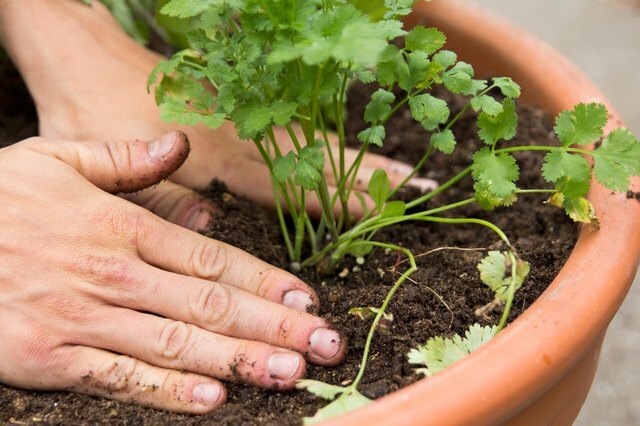 Evenly space the plants, gently loosening the roots and press soil around them to ensure they have been firmly planted. 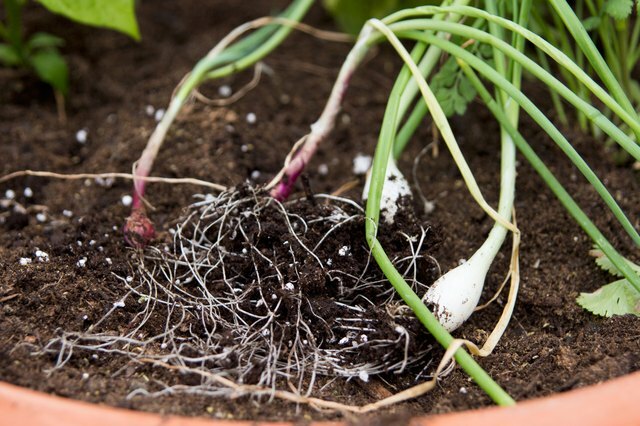 Make sure to separate individual onion plants before planting. Finish the container by watering well. 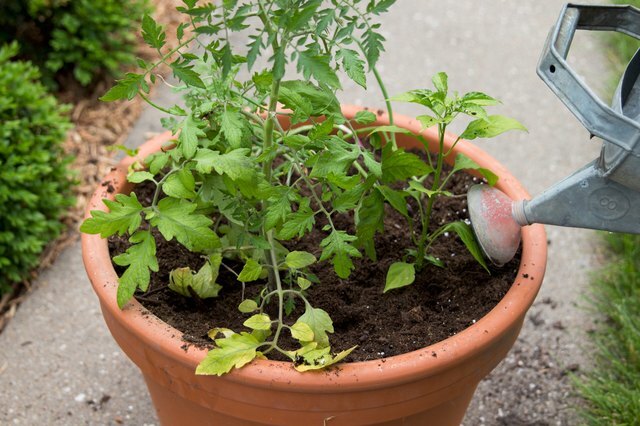 As the container garden matures, water when the top two inches of soil feels dry. Watch the plants grow and soon you will be making fresh salsa from your container garden!